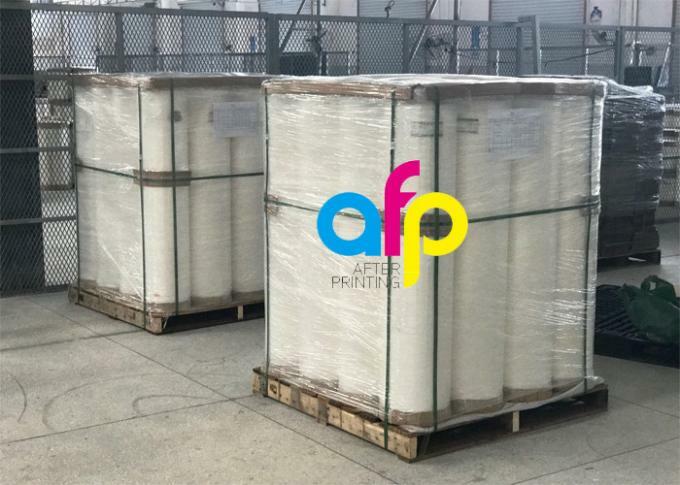 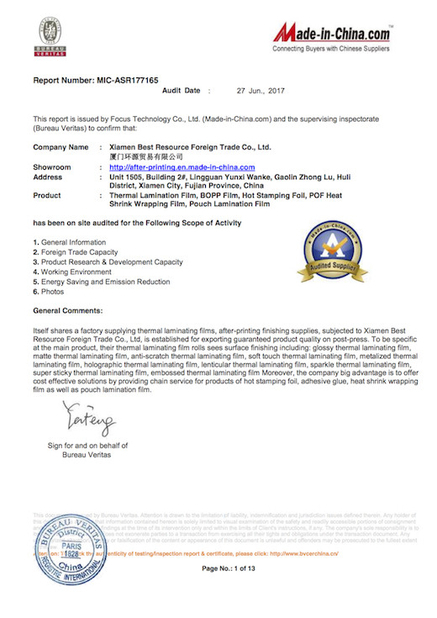 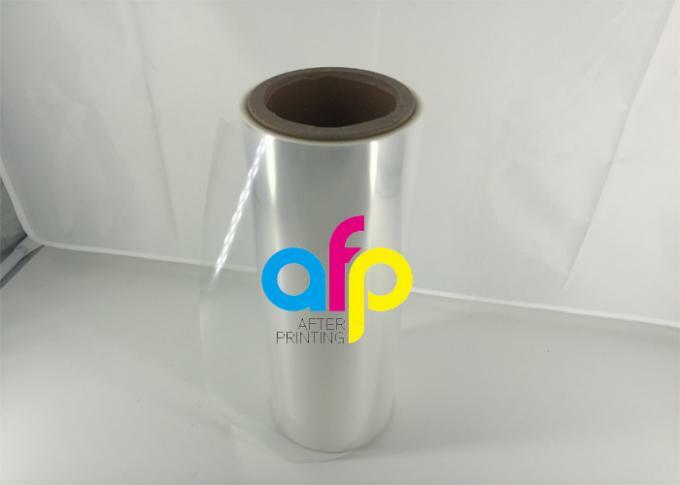 Bi-axially Oriented Polypropylene (BOPP) Film is the fine transparent soft plastic packaging material. 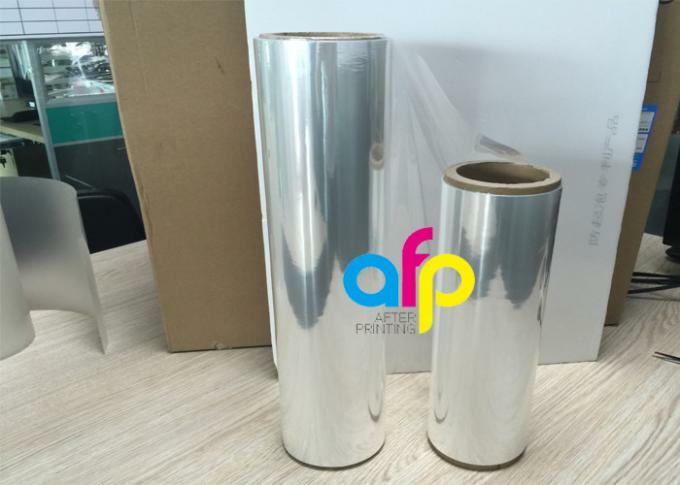 It is widely used to various wrapping, packaging, printing, lamination and metallization. 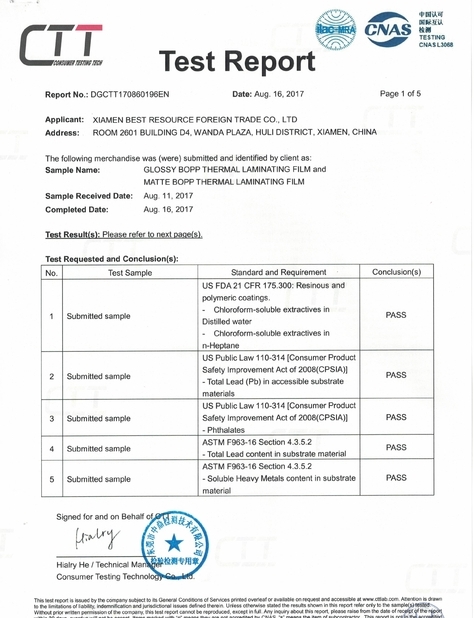 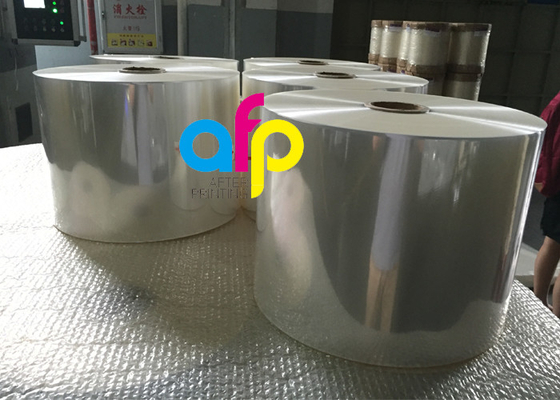 Softer and more flexible than polyester (PET) film.